"Layout Marketing" New website I discovered called Fancy Cartoon Fonts its a fun way to spice up your website with some of the most craziest font...Need to be download but are free..If your not viewing the different type font designs, its simple to go to Fancy Cartoon Fonts and download the font style, its easy and simple, DONATIONS on some of them should be considered. click on the link and discover it yourself. 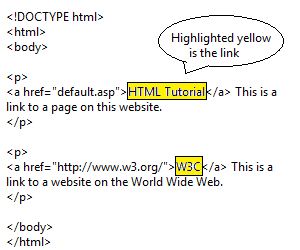 Adding a simple HTML code for scroll bar. 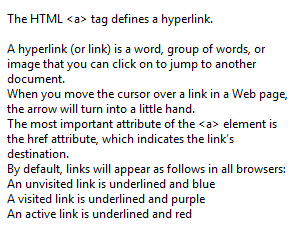 This is a simple HTML code for adding a scroll bar to your page. 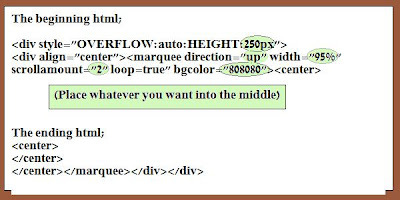 The 1st one circle is HEIGHT;250px (that can be adjusted to any size. The 2nd on circled is the scroll direction, it can be up, or down. The 3rd one indicates the Width percentage, it can be adjusted. the 4th is the speed of the scrolling, it can be adjusted. The 5th is the one is the color of the background (bgcolor in html is background color), it can be adjusted. Background colors can be found HERE.